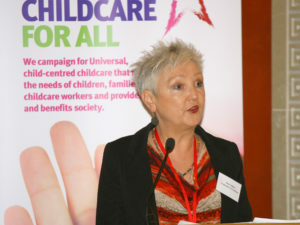 Employers For Childcare is one of a network of organisations that have come together to form the Childcare For All campaign, calling for universal, child-centred childcare that meets the needs of children, families, childcare workers and providers and benefits society. 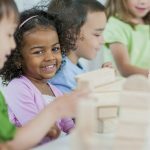 We have developed a Childcare For All Charter setting out a vision of a childcare system that is affordable, accessible, flexible, high quality, and which supports children’s education and development. We also want to see the value of childcare work recognised with decent pay and terms and conditions. 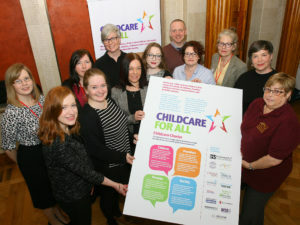 On Monday 11 March 2019, the Childcare for All Campaign hosted ‘Childcare Policy Development in NI: Exploring Drivers and Addressing Barriers’ in Riddel Hall, Belfast. 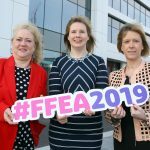 The conference was sponsored by the Equality Commission for Northern Ireland and brought together ninety participants from government departments including education, health and finance and diverse organisations who are concerned with child poverty, disability and gender equality. A short film reflecting the issues parents face in accessing affordable childcare was also launched at the conference. 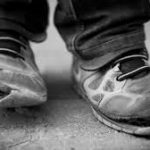 Keep up to date on the latest from the Childcare For All campaign by following the campaign on Twitter. 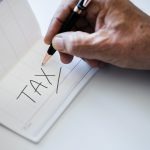 You can read or download the full charter by clicking on the link on the right hand side.